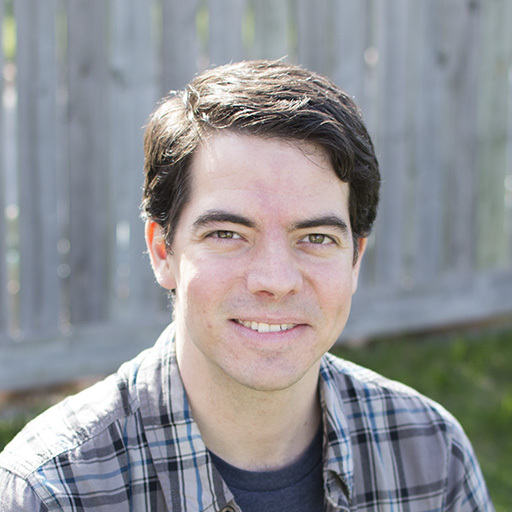 Brad Marshall is a full-stack web developer & UI/UX designer based in Kingston, Ontario, Canada. Brad currently works for Ratehub.ca building web apps and interfaces that help Canadians make smarter financial decisions. You can check out his latest work on CodePen and Behance.